Beautiful mountain home with gorgeous views! 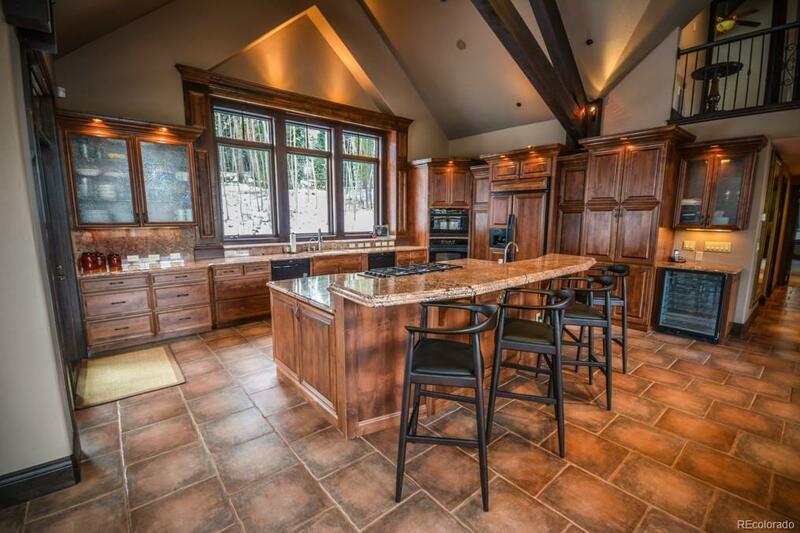 Gorgeous finishes throughout this custom home. 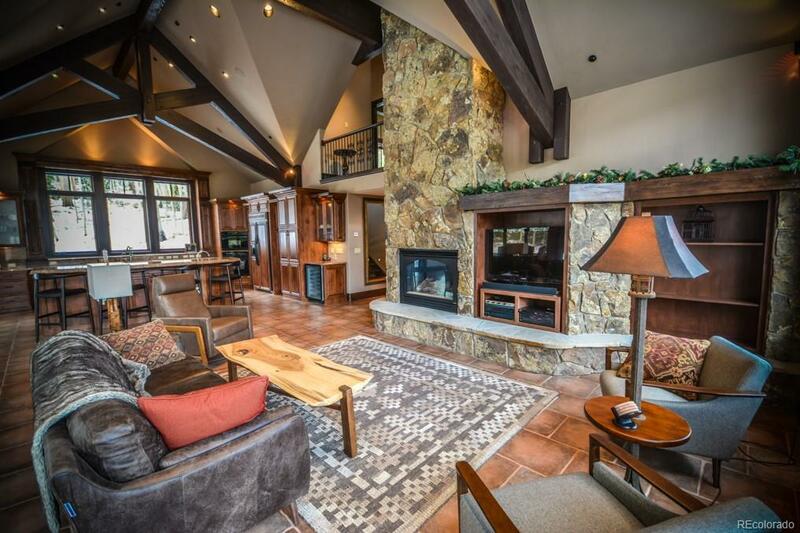 Open floor plan great for entertaining and large groups. 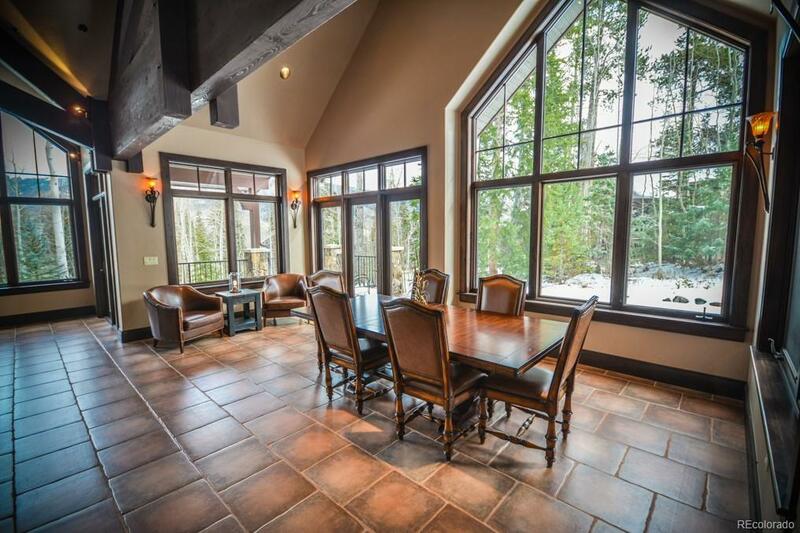 Lots of natural light with huge windows and vaulted ceilings. Relax on the wrap around deck or patio and enjoy the aspens and mountain views. Situated on a private lot nestled in mature trees. Plenty of room for all of your toys with the oversized 4-car garage.